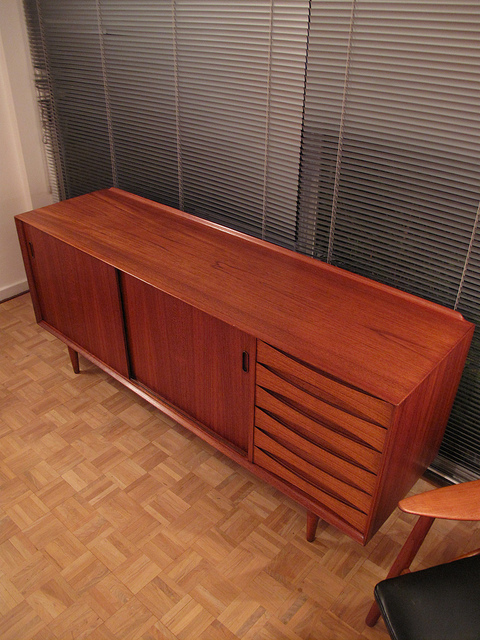 Wonderful and very seldom seen Model OS29 sideboard designed by Arne Vodder in 1958. 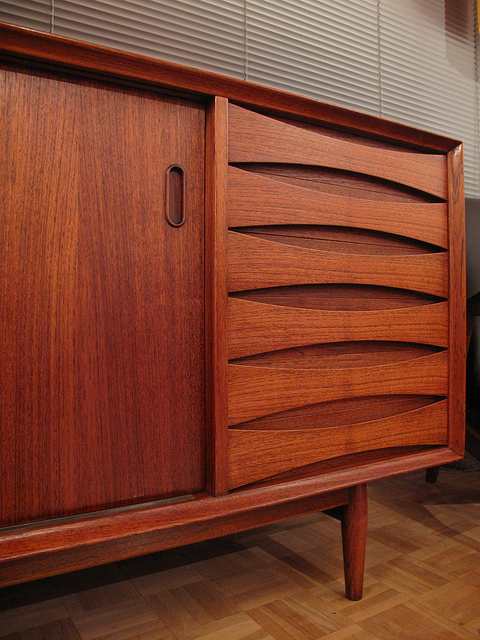 This sideboard won the highly coveted gold medal at the 1958 Milan Triennale exhibition. 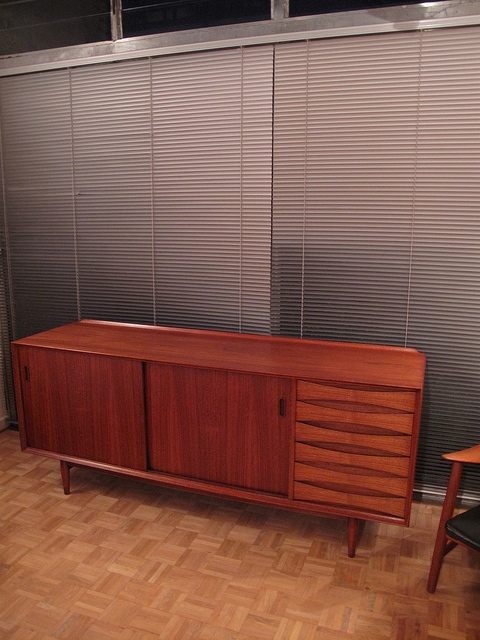 Excellent teak veneers displayed on the surface with a lovely patina throughout. 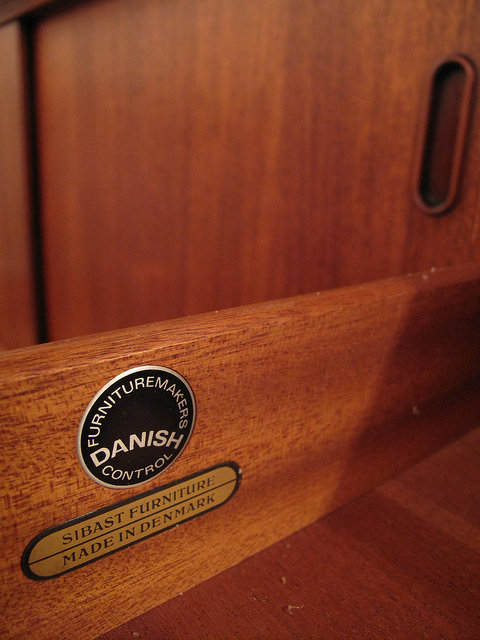 Without doubt one of the most collectable and desirable Danish sideboard designs. 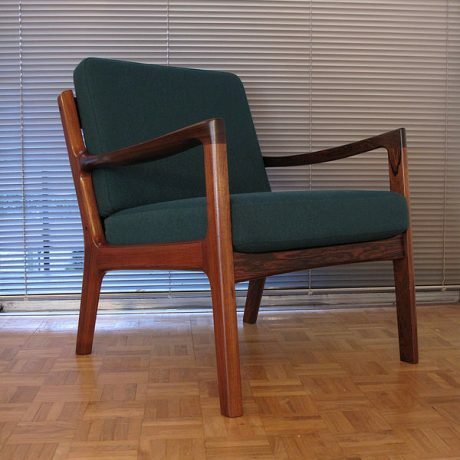 Produced by P Olsen Sibast with makers mark to the inside. 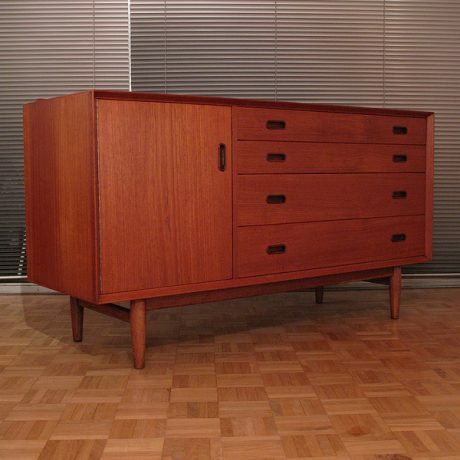 Measures: 183cm long x 76 high x 49 wide.